Serving the Toronto and the GTA area, we are the only Ontario sauna factory that offers 3 series of home sauna kits for every size, to provide you with 3 different price levels - standard, mid-range and our best - all at factory discount prices! Our selection of 174 home sauna kits and do it yourself sauna products are shipped in Toronto and everywhere in Ontario from our Waterloo factory. Home Saunas Since 1974 has sauna products at low prices guaranteed to suit every budget in Toronto. This is the best selection of made-in-Ontario home sauna kits, sauna heaters and sauna products found on the internet. Up to $1500 OFF - Limited Time Pricing - Order Today! Get Low Prices at Sauna Factory! Read More >> Best Toronto Sauna Prices Ever!!! With a prebuilt or prefab sauna kit, you can enjoy your indoor sauna in Toronto the same day it arrives! All of the carpentry has been done for you - just follow the simple assembly requirements of joining the panels together. Then let the electrician hook-up the sauna to 240 volt power! Our Low Toronto Sauna Prices mean Big Savings! 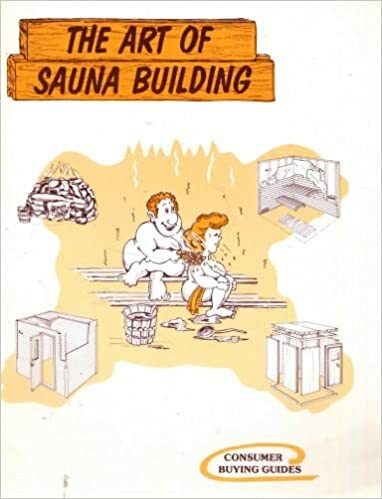 Many people have space in their backyards in Toronto for a Finnish sauna. Or a sauna for the cottage? We have them all here. Heater Specials! Read More >> Best Ontario Prices Ever!! own indoor sauna in Toronto. Since 1974, over 65,000 saunas have been installed by our customers in Canada, Ontario, Toronto and the USA! "The Ontario Sauna Factory With Everything in Sauna Kits for Toronto"
Best Sauna Store for Ontario: We ship and deliver our saunas everywhere in Ontario. Best Sauna Store for Toronto: We deliver our saunas in our trucks in Toronto, GTA and area.